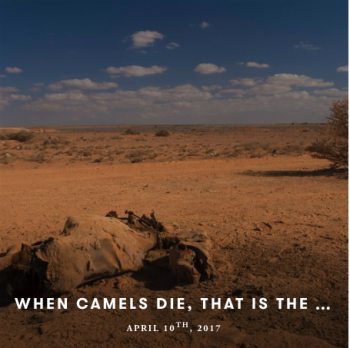 The Horn of Africa is facing its third consecutive year of drought causing thirst and hunger, decimating livestock, destroying livelihoods, spreading disease and triggering large scale population movements. 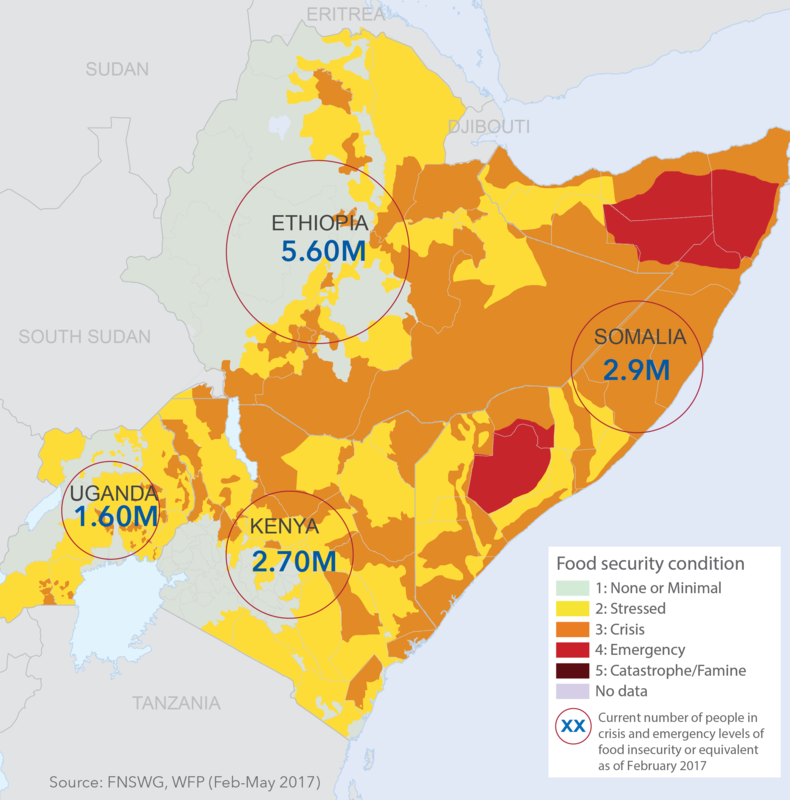 The seriously affected areas include most of Somalia, South Eastern Ethiopia, South Sudan, Norther Eastern and Coastal Kenya, and Northern Uganda. 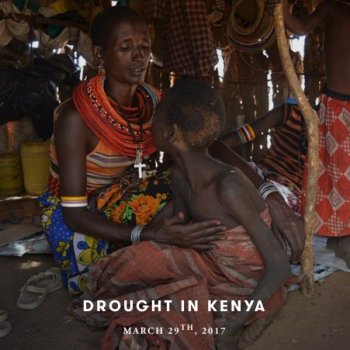 Millions of people are facing the peak effect of severe drought that hit the regions. 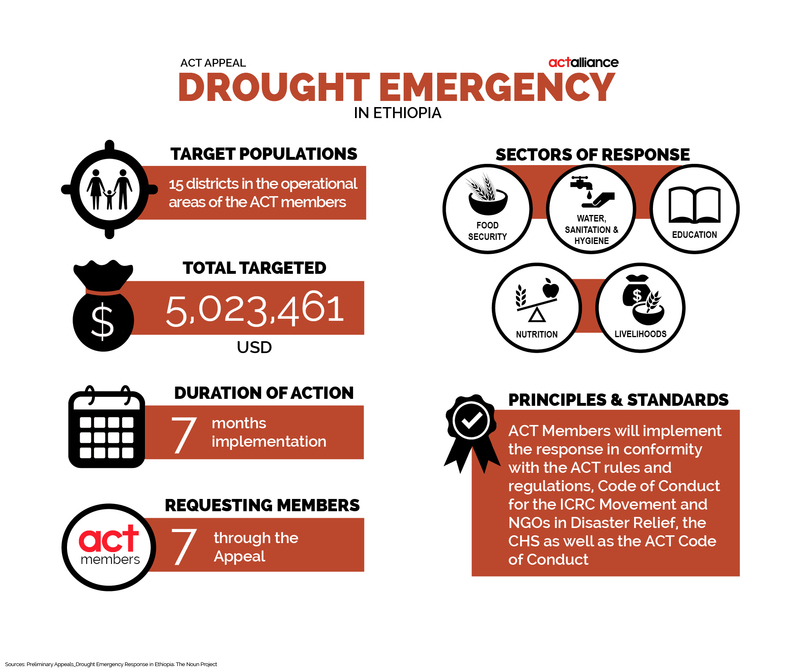 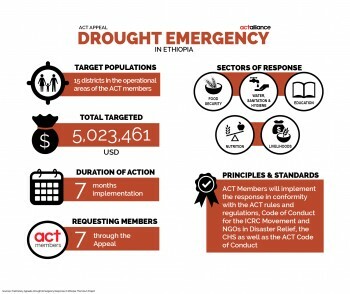 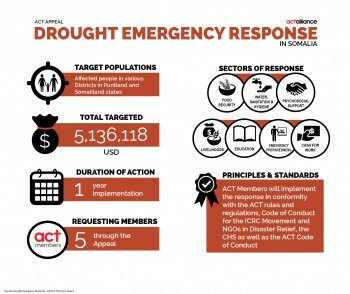 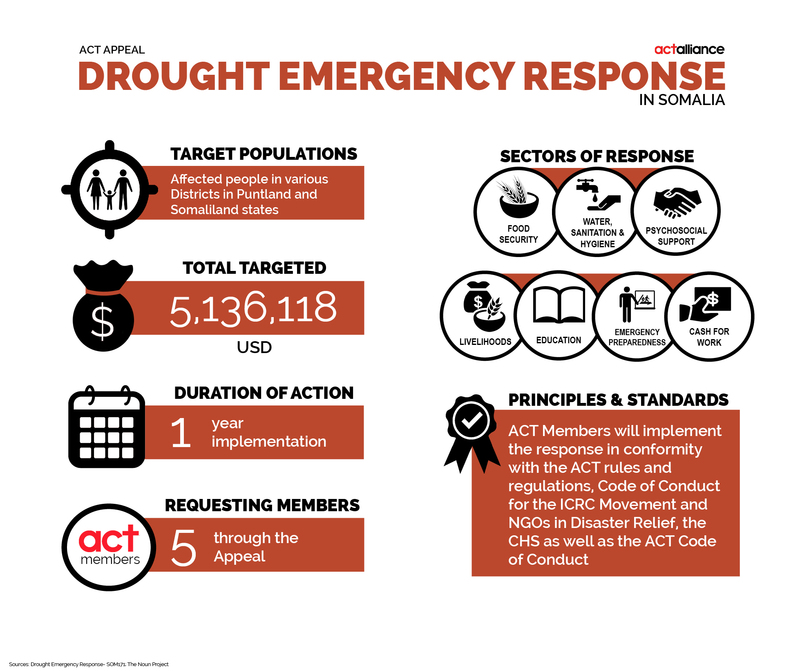 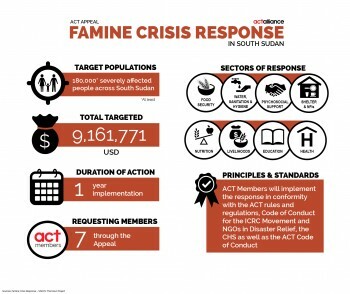 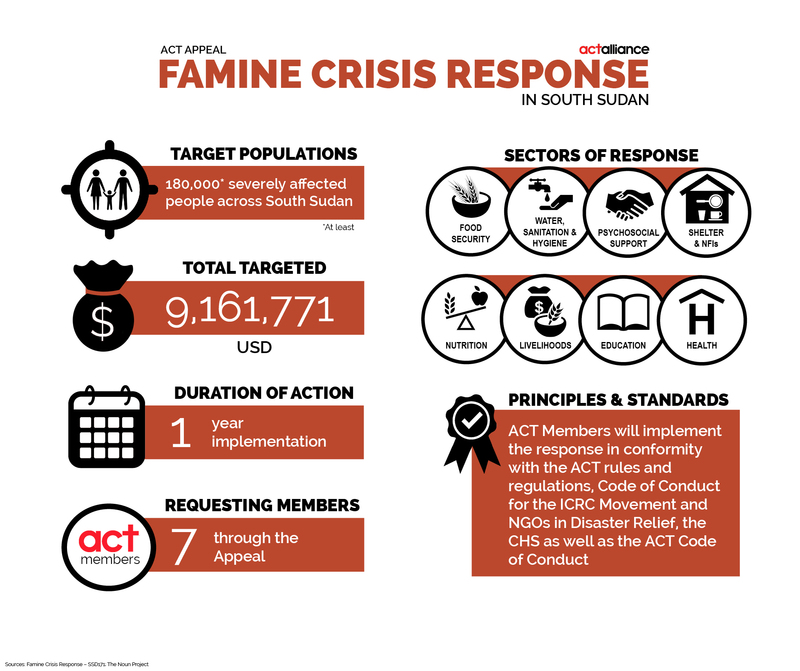 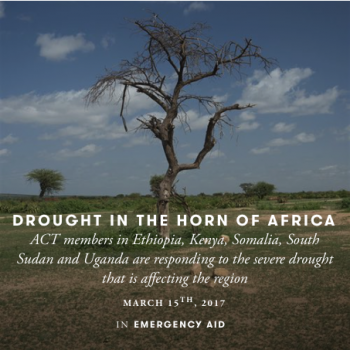 The ACT Alliance regional office in Africa has been monitoring the drought situation and is working closely with members through ACT forums in Ethiopia, South Sudan, Somalia and Kenya on planned interventions. The members in the said countries have planned responses through the ACT humanitarian mechanism and have developed appeals so far for Kenya, Ethiopia, Somalia and South Sudan.